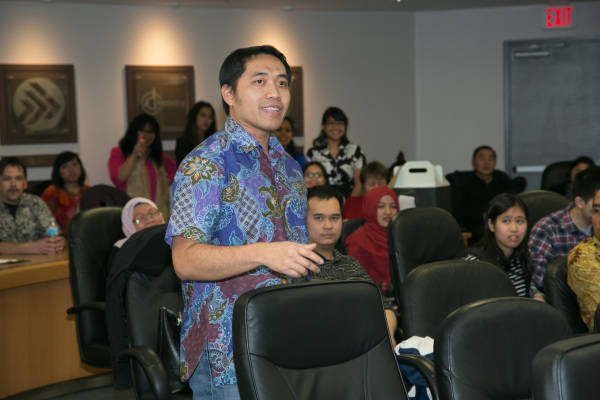 Indonesian Society of Manitoba (ISM) is constituted a non-profit and non-political corporate body. 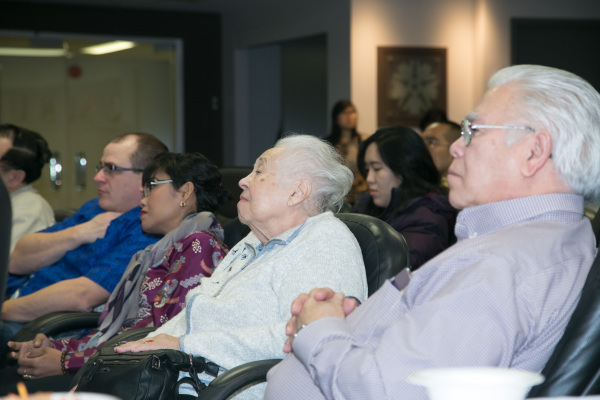 Its principal purpose is to bring together, in association with one another, Indonesians who are resident in Manitoba, and to promote activities that encourage friendships, understanding and fellowship among its members. The SKJ (Senam Kesegaran Jasmani) was held on June 23rd, at Cresent Park Drive. It was a great exercise to start our day. Bubur ayam was provided after the workout. 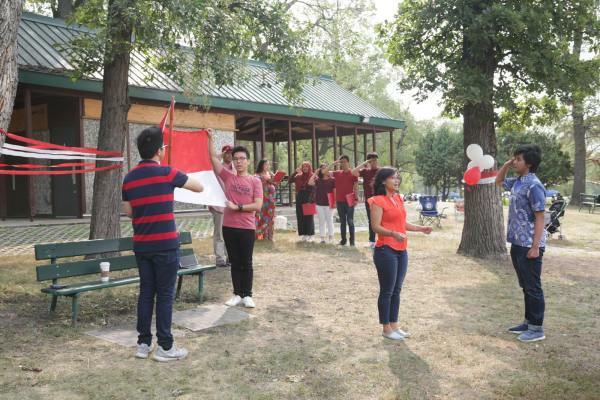 To celebrate Indonesia's 73rd year of the Proclamation of Independence, we had a ceremony followed by traditional games at Cresent Park Drive, on August 18th, 2018. To welcome new students and immigrants from Indonesia, we had a team building event at A Maze in Corn, September 15th, arranged by our student group ISGWPG. A Winnipeger musician, Dustin Wiebe, will be collaborating with Indonesian dancers and musician, performing Balinese culture. Indonesian food will be served on the event. Experience Bali yourself! Members enjoy ISM events and programs, tri-annual newsletter and discounts to ISM events. Join us now! New place, new people, new language. When you are in need of familiarity, please contact us! Community-built database of job postings in Manitoba. Learn more. Knowledge is the ultimate currency. 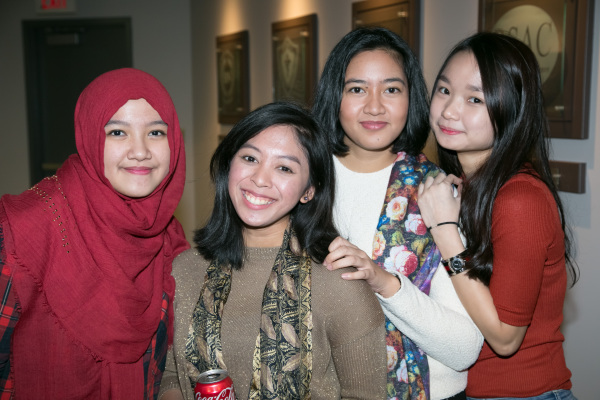 Staying in the know gets you places and so sign up for latest news and stories on Indonesians in Manitoba, Canada and Indonesia. Manitoba Provincial Nominee Program (MPNP) offers MPNP for Skilled Workers and MPNP for Business. ISM also answers questions about employment in Manitoba. Also check out our Facebook, Twitter and Instagram! 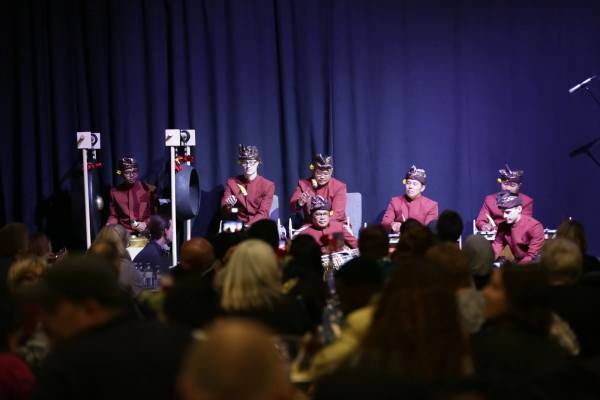 ISM aims to promote Indonesian culture and traditions in Manitoba.